You faced the task to write a CV but have no idea how to do this? Maybe you try to find the newest CV format? In this review, we’ll try to answer all these questions! A CV or Curriculum Vitae is an ordinary document which is regarded to be an alternative to writing a resume. As a rule, a resume consists of one page only. A CV is longer and comprises more information about you and your skills. Besides, a CV is more focused on your academic background. Those individuals who try to find a job in such areas as medicine, research or academia will be made to write a CV instead of a resume. The format of CV is also different. As a rule, it comprises several important sections where you can include the information about yourself. Below, you can find the detailed structure of your resume. So, you see what information must be mentioned. Now, it is high time to proceed to discussing the main tips, simplifying your work on this assignment. CVs are longer than resumes. As a rule, this document takes several pages, depending on the skills and experience of a particular person. This aspect needs to be taken into consideration. The most common fonts are Times New Roman, Calibri or Arial. Remember, changing the fonts or using too strange fonts, you won’t draw attention to your resume. The normal font size is 10-12 points. Your primary target is to keep every section uniform! To understand it better, here is an example. For instance, if you make a decision to put the name of the company in italics, every other company mentioned in a resume should also be in italics. If you want to enumerate your accomplishments, organize them in the form of a bullet list. Before sending your CV, double check it! Be sure that the document doesn’t have mistakes. You can ask your colleague or friend to read it. 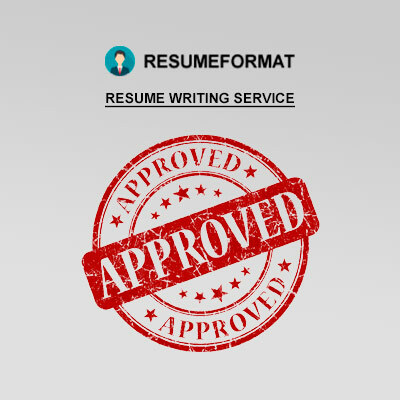 In any case, if you face difficulties writing a resume, welcome to the professional team of ResumeFormat2015. Our writers will definitely help you find a solution! We know everything about modern resume or CV trends and can build these documents in the way, allowing them to comply with demands of employers!